The Element Collective is located in Melbourne Central at 339 Swanston St, Melbourne VIC 3004. The Skater Maps team are currently working with The Element Collective to get you a full virtual tour. However in the meantime check out The Element Collective Facebook page for more information. Mordy Surf is located at 628 Main St, Mordialloc VIC 3195. The Skater Maps team are currently working with Mordy Surf to get you a full virtual tour. Fast Times is located at, Shop F18 Bayside Shopping Centre/28 Beach St, Frankston VIC 3199. The Skater Maps team are currently working with Fast Times to get you a full virtual tour. However in the meantime check out the Fast Times Frankston Facebook page for more information. Shed Nine is located at 362 Dundas St, Rye VIC 3941. The Skater Maps team are currently working with Fast Times to get you a full virtual tour. However in the meantime check out the Shed Nine Facebook page for more information. Trigger Bros is located at 14 Point Leo Rd, Point Leo VIC 3916. The Skater Maps team are currently working with Trigger Bros to get you a full virtual tour. However in the meantime check out the Trigger Bros website (http://www.triggerbrothers.com.au) or Facebook page for more information. Trigger Bros is located at 46 Ocean Beach Rd, Sorrento VIC 3943. The Skater Maps team are currently working with Trigger Bros to get you a full virtual tour. However in the meantime check out the Trigger Bros website (http://www.triggerbrothers.com.au) or Facebook page for more information. Trigger Bros is located at 7 Ross Smith Ave W, Frankston VIC 3199. The Skater Maps team are currently working with Trigger Bros to get you a full virtual tour. However in the meantime check out the Trigger Bros website (http://www.triggerbrothers.com.au) or Facebook page for more information. The Geelong Skate Shop is located at 33 Yarra St, Geelong VIC 3225. 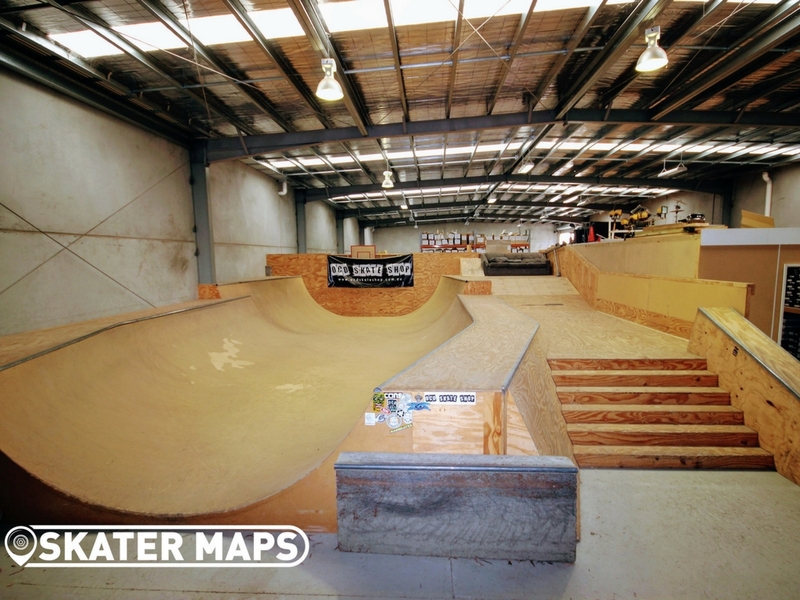 The Skater Maps team are currently working with The Geelong Skate Shop to get you a full virtual tour. However in the meantime check out The Geelong Skate Shop Facebook page for more information. Fast Times is located at Fountain Gate Overland Dr, Fountain Gate VIC 3805. The Skater Maps team are currently working with Fast Times to get you a full virtual tour. However in the meantime check out the Fast Times Facebook page for more information. Fast Times is located at Shop 1130, Highpoint Shopping Centre, Maribyrnong VIC 3032. The Skater Maps team are currently working with Fast Times to get you a full virtual tour. However in the meantime check out the Fast Times Facebook page for more information. Golliath Skate Shop is located at 5 Thomas St, Brunswick VIC 3056. The Skater Maps team are currently working with Golliath Skate Shop to get you a full virtual tour. However in the meantime check out the Golliath Skate Shop website for more information. Fast Times is located at 121 Swanston St, Melbourne VIC 3000. The Skater Maps team are currently working with Fast Times to get you a full virtual tour. However in the meantime check out the Fast Times Facebook page for more information. Street Machine is located at 302 Chapel St, Prahran VIC 3181. The Skater Maps team are currently working with Street Machine to get you a full virtual tour. However in the meantime check out the Street Machine Facebook page for more information. Evolve Skate Shop is located at 214 Chapel St, Prahran VIC 3181. The Skater Maps team are currently working with Evolve Skate Shop to get you a full virtual tour. However in the meantime check out the Evolve Skate Shop website (www.evolveskateboards.com.au) for more information. Globe St Kilda is located at 94 Acland St, St Kilda VIC 3182. The Skater Maps team are currently working with the Globe Store to get you a full virtual tour. However in the meantime check out the Globe St Kilda Facebook page for more information. Bowl Riders is located at 136 Beach Road, Frankston VIC, 3199. 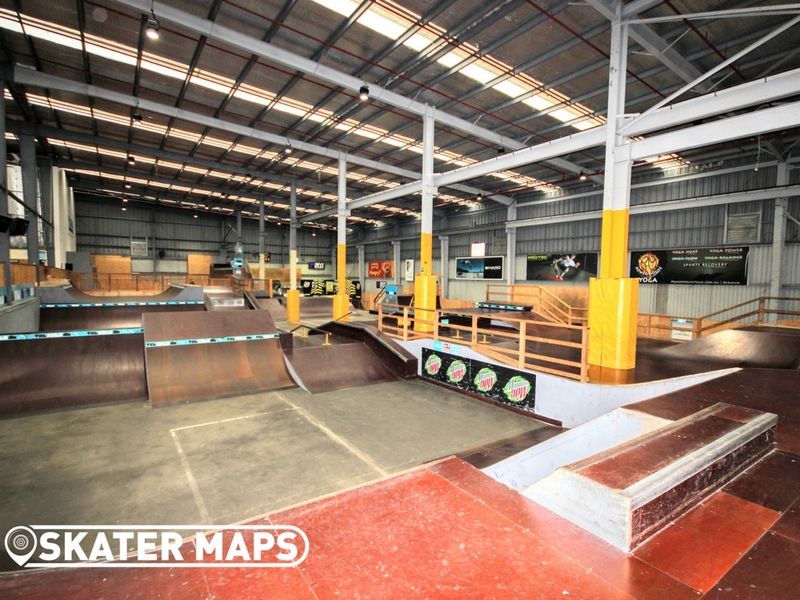 The Skater Maps team are currently working with Bowl Riders Frankston to get you a full virtual tour. However in the meantime check out the Bowl Riders Frankston Facebook page for more information. Street Machine is located at 6/26 Church St, Brighton VIC 3186. The Skater Maps team are currently working with Street Machine to get you a full virtual tour. However in the meantime check out the Street Machine Facebook page for more information.